Hey girls! Yes, I have been away forever! I stopped blogging for some time :( I moved to Hong kong from Tokyo a few months back and post my move I had been chronically ill. 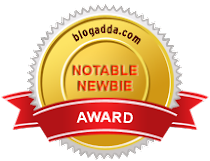 I just didn't have the energy to blog or to do anything for that matter. I have been working hard on my recovery and now I am getting better, though still have a long road to recovery. 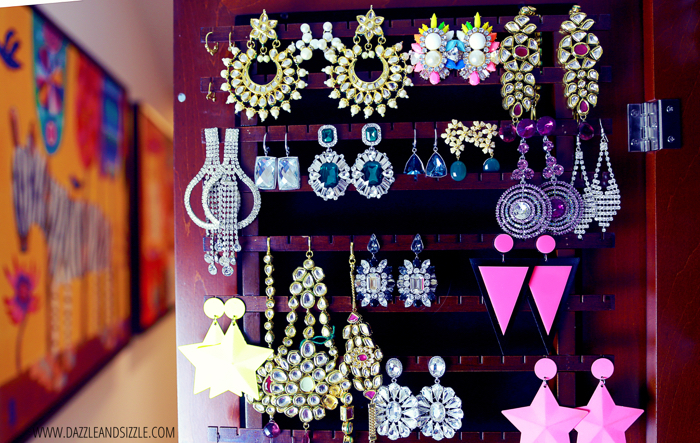 I have a new post I had been really excited to share. 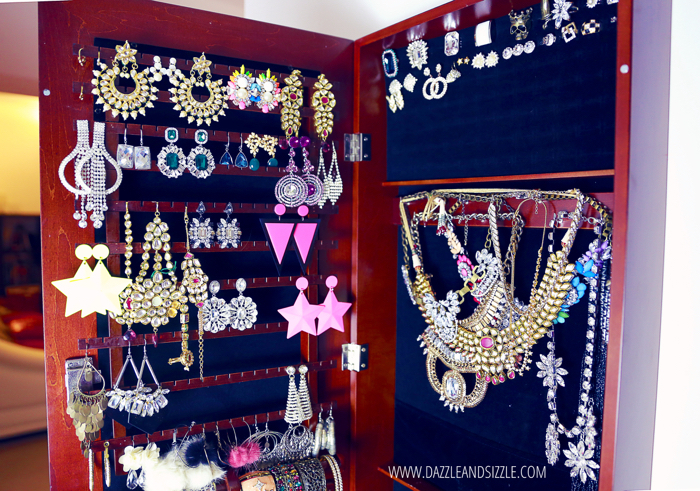 I always had a hard time keeping my jewellery organised and I had done a post earlier on some ways to organise your jewellery, It wasn't the best way. 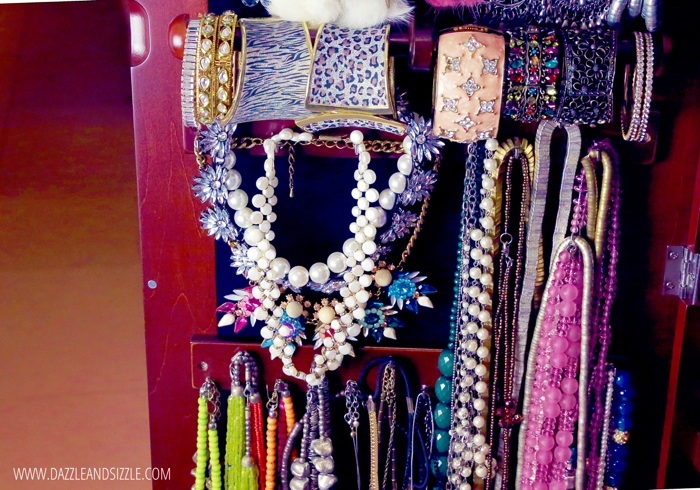 Only recently I found out a wonderful way to store jewellery. 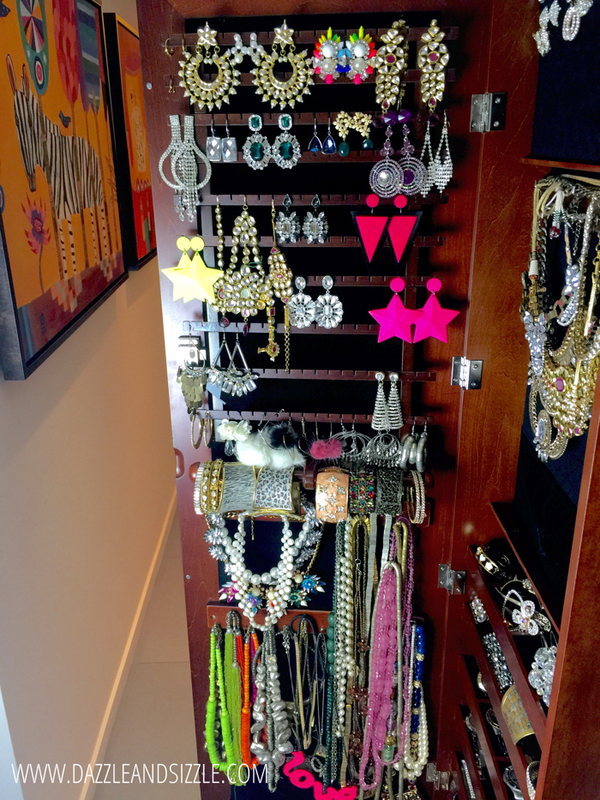 It's not only space efficient but the easiest it has ever been to see all my jewellery in one glance. 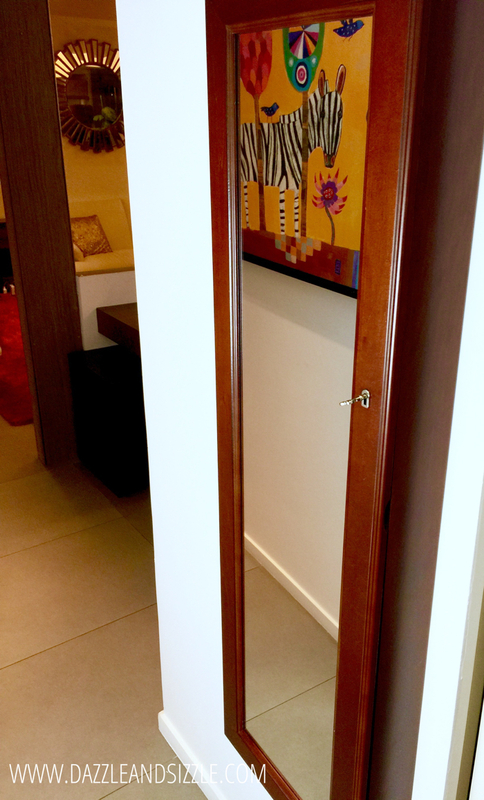 I am talking about this full length mirror which opens up into a Jewellery Cabinet. Its coated with velvet inside so keeps all my pieces safe. 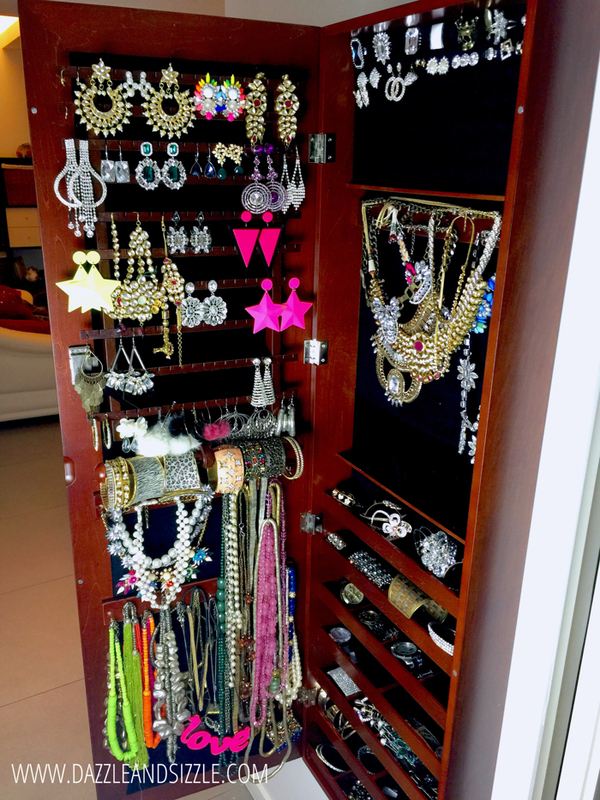 I have spoiled so many of my jewellery pieces because I didn't store them properly and this is seriously the best thing ever ! I was so excited about this and wanted to share it with you all. XOXO!